The Boys are back! Patrick on paternity leave! CONGRATS MANG! Adam fills in this week for Patrick. Thanks to Carraway for the use of our shiny new theme song- Raising the Dead, off of their self-titled EP. Check them out at wearecarraway.bandcamp.com. 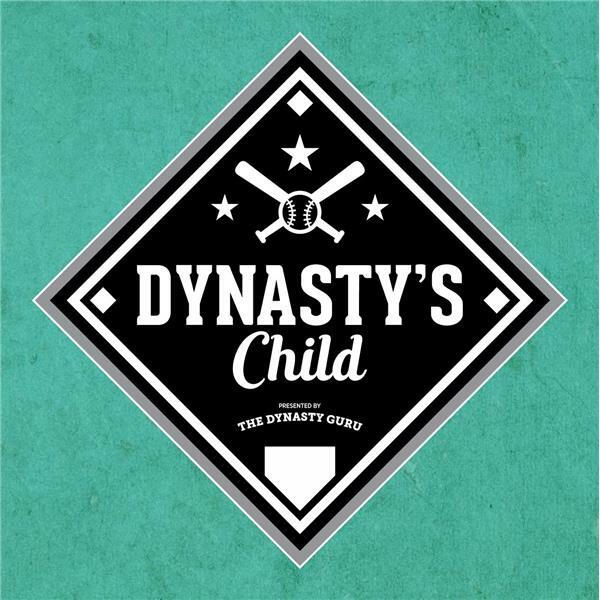 Questions or comments- email us at dynastyguru@gmail.com !